Every treatment begins with a consultation to discuss your skin concerns and goals. 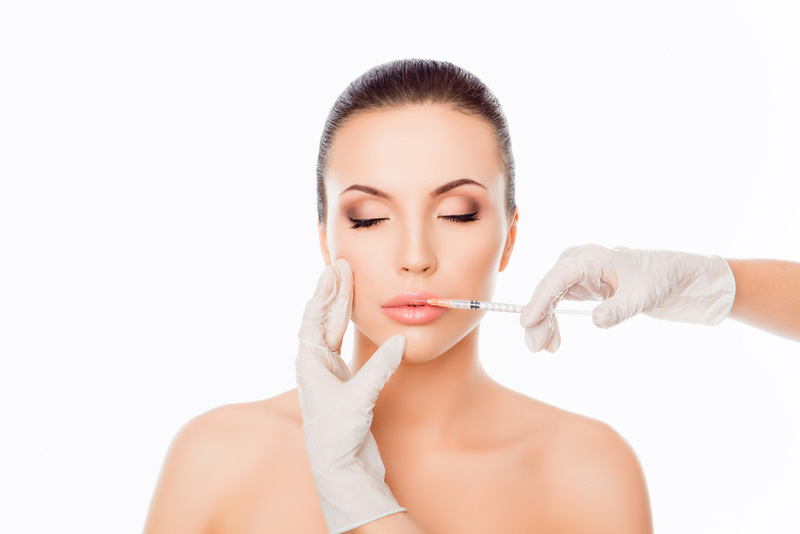 One of our experienced professionals at Botox Toronto will then decide on the best Stylage formula and quantity for your needs. Stylage filler lasts for between 6-24 months, depending on the individual, Stylage formula used, and amount injected. Patients must avoid touching and applying pressure the treatment area, drinking alcohol, and making extreme facial expressions for at least 24 hours after treatment. As always, patients should be careful exposing their skin to UV rays and always wear sunscreen with an SPF no lower than 30. Stylage is a highly advanced temporary hyaluronic acid dermal filler with antioxidants. It offers a natural but rich solution for a range of beauty concerns. How is Stylage different from other fillers? Stylage contains the local anesthetic lidocaine (also known as lignocaine) as well as the antioxidant Mannitol. These elements help to neutralize radicals under the skin, which means less swelling, redness, and irritability compared to other fillers. Stylage is completely biocompatible and biodegradable. It is arguably the safest filler choice for individuals who have allergies. 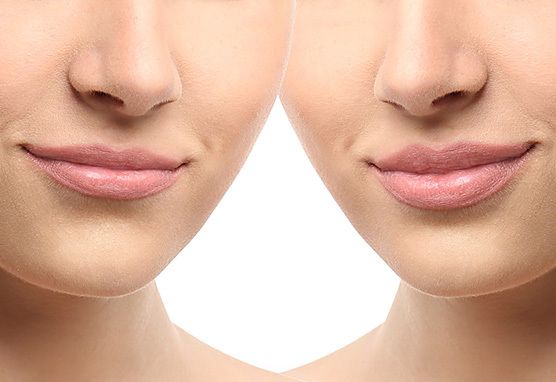 Best of all, Stylage fillers degrade at a slower rate than most other hyaluronic acid dermal fillers, so you get to reap the benefits of your treatment for a longer period of time. This makes Stylage a cost-effective filler option. Stylage comes in a range different product formulas to address specific beauty issues. 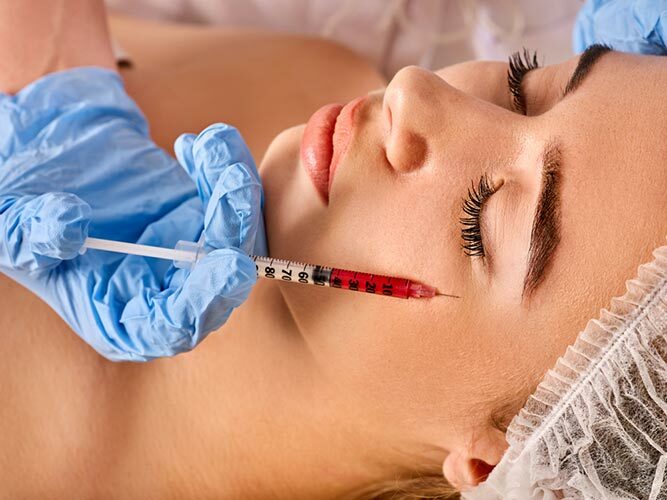 f filler being injected, the amount of filler being injected, the individual’s age, lifestyle, and skin type, and the desired final look.